The “internet of things” is changing medicine by introducing remote capabilities that only recently required an office visit and extensive machinery. Monitoring patients always has been at the center of effective medicine. However, obtaining correct and current information is nothing short of daunting. Too often, patients forget to check their vitals, miss taking medications on schedule or report to doctors inaccurately. Making matters worse, the time between office visits often translates into unreliable information. Fortunately, times change. The introduction of the “internet of things” is suddenly transforming the idea of home monitoring into a tangible reality. A growing array of equipment — from medical devices that monitor glucose and sleep apnea to emerging consumer devices that check blood pressure and heart rate — is changing the way medicine is dispensed. These systems aim to improve compliance and results. The “internet of connected medical things” market is expected to reach $158 billion by 2022, up from $41 billion last year, according to a July 2018 report from Deloite. 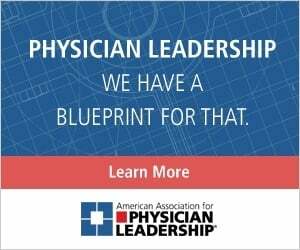 The consulting firm found that 51 percent of health care executives and physician leaders responding to a survey on connected medical devices said they are implementing new business models to drive innovation and sales. Home monitoring is at the center of the equation. Connected devices incorporate a growing array of functions and capabilities. What’s more, capabilities that only recently required a medical office and extensive machinery are reaching into the home. Medical device manufacturers such as Omron, Philips and Boston Scientific are introducing connected devices, along with consumer firms. 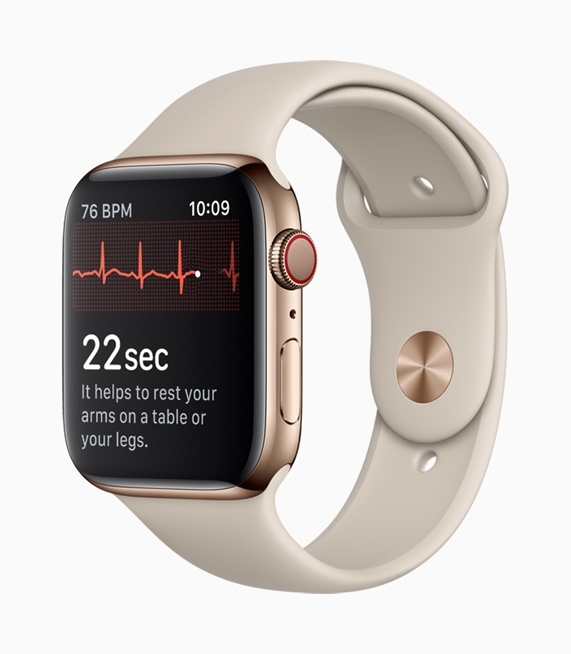 For instance, in September 2018, Apple made waves by introducing the Apple Watch Series 4, a device approved by the Food and Drug Administration that offers a built-in electrocardiogram feature. The device also can detect atrial fibrillation. A growing number of institutions are embracing home monitoring. At Oregon Health Sciences University, for example, the concept is extending beyond glucose and blood-pressure monitors. As part of a four-year study, doctors use a variety of small sensors (with no cameras) to assess changes in gait, sleep and overall activity, to monitor elderly individuals in their living spaces. There’s also an electronic pill box and a scale capable of measuring and transmitting weight, body fat, pulse and the temperature of a room. Other institutions are also testing and sometimes implementing connected home monitoring systems. 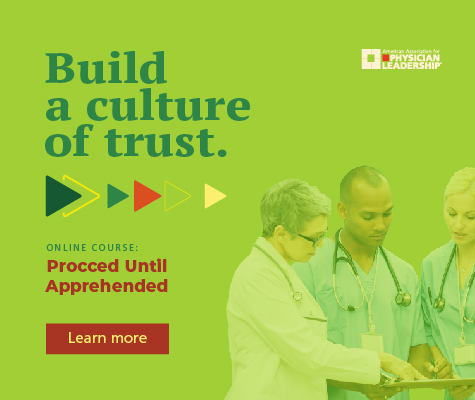 The University of Virginia Medical Center in Charlottesville implemented a telehealth program that monitors patients discharged with heart failure, pneumonia, chronic obstructive pulmonary disease, a recent heart attack, or a hip or knee replacement. The system wirelessly transmits data from a blood pressure cuff and oximeter to a registered nurse. If a problem occurs, the nurse contacts the patient by phone at home. Using the system, the medical center watched its 30-day readmission rate drop to about 10 percent. That’s more than 7 percent below the national average. Others are using connected systems to monitor everything from congestive heart failure at home to the general health of military personnel on ships or stationed in extremely remote areas. Although a number of regulatory, legal and practical issues remain — including factors such as how remote monitoring affects malpractice insurance, how reimbursements take place, and how to adhere to privacy, security and HIPAA requirements — the field is taking off in a big way.